Equator launched Village Hotel Club’s affiliate programme in partnership with Awin in August 2015 with the aim to raise brand awareness and generate incremental bookings for the hotel brand. 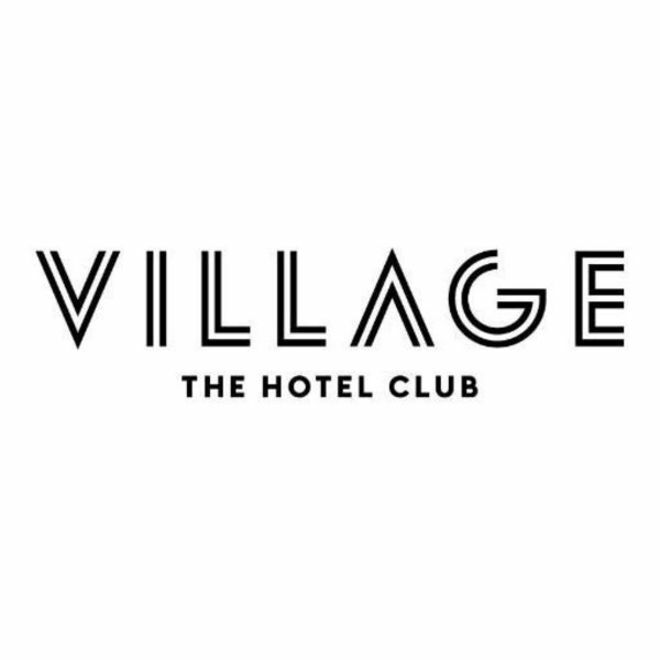 Village Hotel Club offer modern, friendly accommodation and great facilities, including the Village Urban Spa, High-tech health and fitness clubs plus Starbucks stores, across over 28 ideal locations across the UK. They are a new kind of hotel, where cutting edge style meets every day affordability. 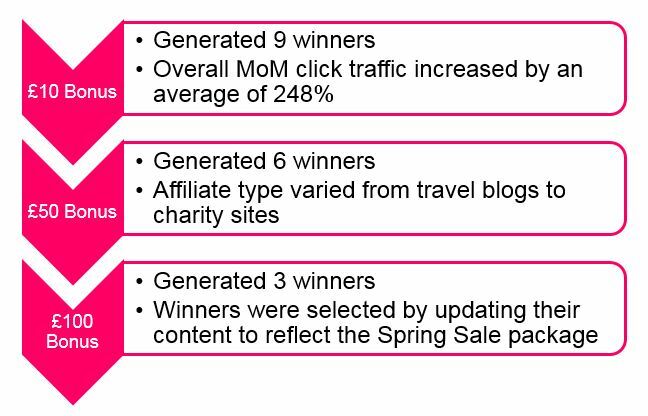 As part of the programme strategy, Village Hotel Club aimed to run an activation incentive targeting affiliates in order to engage with content publishers and establish new relationships with those who were dormant on the programme. Allowing deeper analysis of the current publisher mix to help support future planning of our promotional activity. 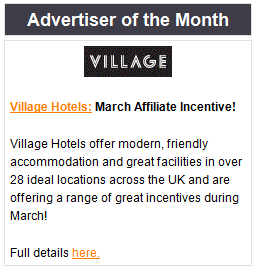 By running this targeted initiative, Village Hotel Club had the opportunity to increase engagement with smaller publishers and reward niche sites for their contribution to promoting the programme. 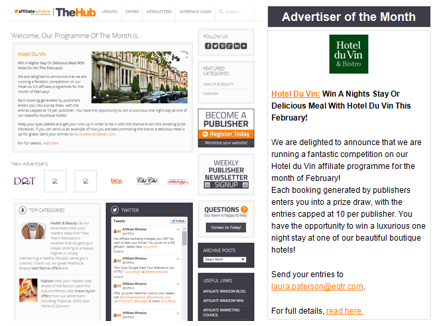 The brand used the Awin Advertiser of the Month opportunity to promote and host the incentive on The Awin Hub. Moreover, Equator had the opportunity to support the promotion of Village Hotel Club’s onsite room packages such as the Feel Good Fridays which includes 1 night stay with a tasty 2 course dinner and a chilled glass of Prosecco per person, for only £69. The incentive coincided with our client’s spring campaign activity to increase awareness of the brand and motivate our affiliates with an exciting deal for them to promote. For us at Equator, this type of activity is a fundamental part of our strategy as it allows for us to create a diverse affiliate mix and gives us the opportunity to recognise and reward the contribution content sites make to the overall performance of the programme.